Lithium-ion uses a cathode (positive electrode), an anode (negative electrode) and electrolyte as conductor. (The anode of a discharging battery is negative and the cathode positive (see BU-104b: Battery Building Blocks). The cathode is metal oxide and the anode consists of porous carbon. 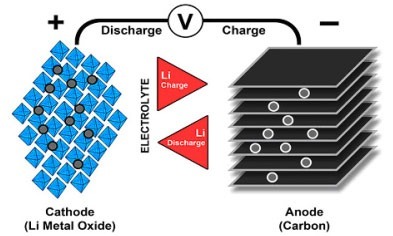 During discharge, the ions flow from the anode to the cathode through the electrolyte and separator; charge reverses the direction and the ions flow from the cathode to the anode. 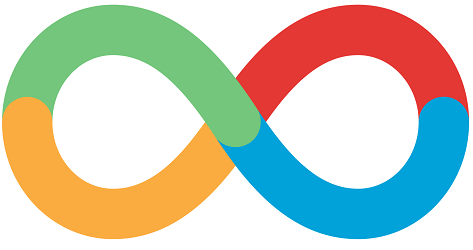 Figure 1 illustrates the process. 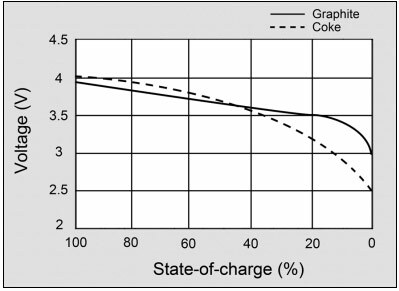 Most Li-ion batteries share a similar design consisting of a metal oxide positive electrode (cathode) that is coated onto an aluminum current collector, a negative electrode (anode) made from carbon/graphite coated on a copper current collector, a separator and electrolyte made of lithium salt in an organic solvent. Table 3 summarizes the advantages and limitations of Li-ion.